Saturday, May 19th: CFM 6th Anniversary!! Thursday, May 24th: Bring-A-Friend Day! Invite a friend or family to join you for a beginner friendly partner workout. Email us with their name and contact email to reserve their spot. #BYOF Bring Your Own Friend! Monday, May 28th: Memorial Day Murph at 09:00 at Piedmont Park! 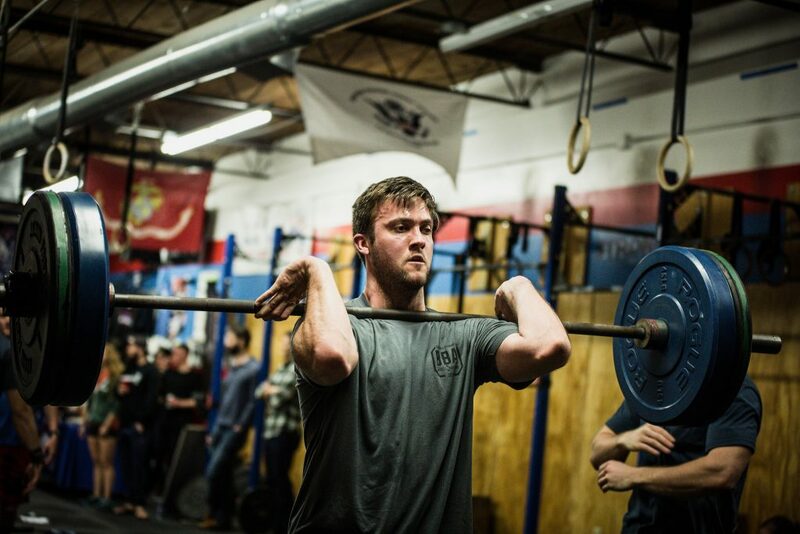 We have a unique opportunity to offer both a service and experience for all those who participate in the Memorial Murph WOD and share in the remembrance of an American Hero. Reserve your spot in advance here!